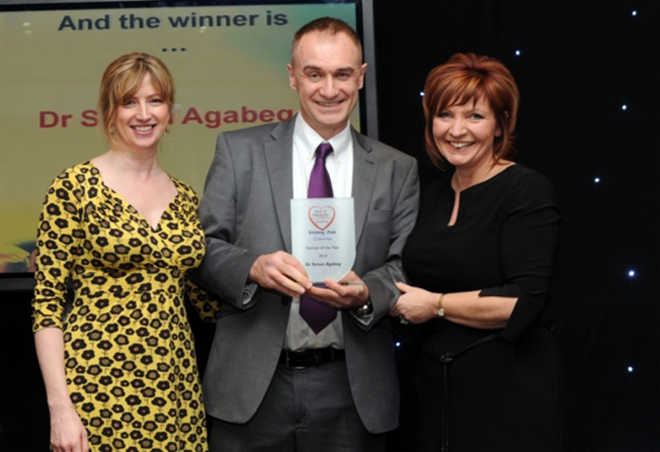 The passion shown by Simon Agabeg led to him being awarded the Dentist of the Year Award. Dr Agabeg, of New Smile Dental Care on Selby Road, was also honoured for his dedication and professionalism. He was named the winner for his drive to provide the best care for patients with the most-up-to-date techniques as well as communicating clearly, but with a sense of humour which puts everyone at ease. The dentist was also praised for monitoring patients between check-ups and making sure appointments are not missed. He added that technology has improved dental care. “People don’t need to be in fear of going to the dentist because we have got so much amazing technology to make it a much more pleasant experience,” he said.